Totally mod-ern light pink long-wear nail polish. Soft pink is anything but abstract in this pretty, modern shade. 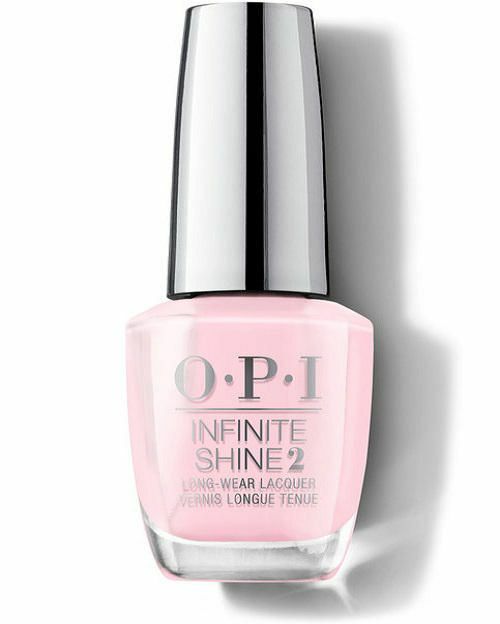 Infinite Shine is a 3-step system which provides up to 11 days of wear and gel-like shine.